The Single Parent Australia Network – Contact Us! SingleMum.com.au is a single parent general information website only. We are unable to provide personal counselling or advice, and so regretfully advise that messages of a personal nature cannot be responded to. Please refer to the SingleMum.com.au Help Pages here to seek appropriate emergency contacts, personal assistance, parent help networks & support. 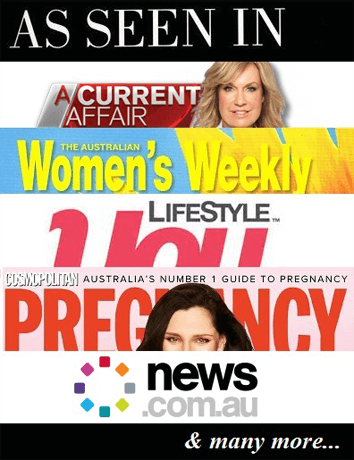 SingleMum.com.au is a single parent general information website only. We are unable to provide personal counselling or advice, and so regretfully advise that messages of a personal nature cannot be responded to. Please refer to the SingleMum.com.au Help Pages here to seek appropriate personal assistance & support. Note: The mark * denotes required fields.